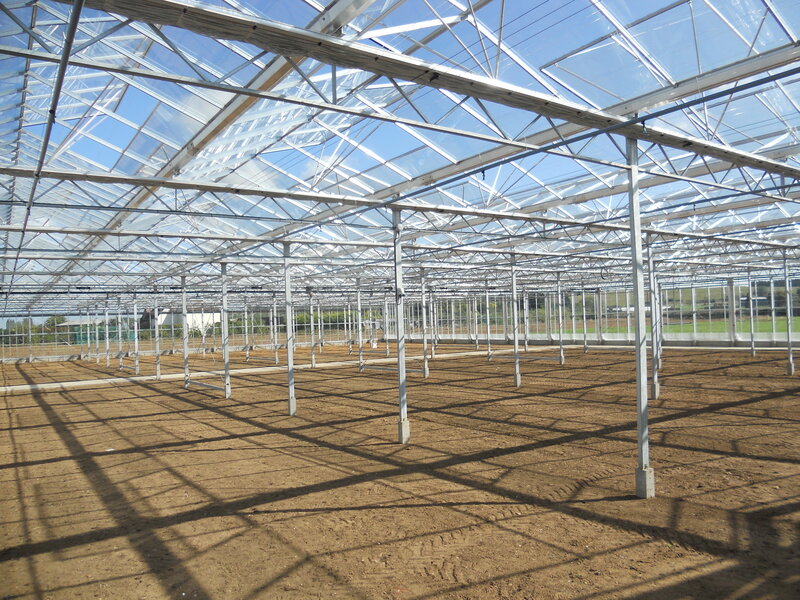 We are a leading company in the design, supply and construction of NEW and reconditioned Venlo glasshouses, Class 1 Garden Centre structures, canopies and covered walkways. There are a number of ways you can contact us, and find out how we can help. Our fully comprehensive range of services includes the design, supply and construction of full Turnkey projects to glasshouse repairs / refurbishment and general sundry sales. 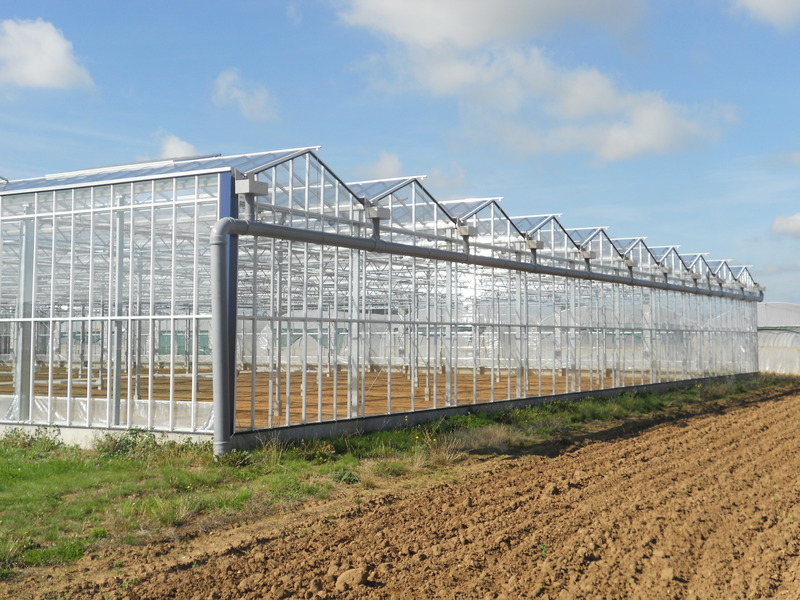 We designs and constructs custom made glasshouses to meet all of our client’s requirements. 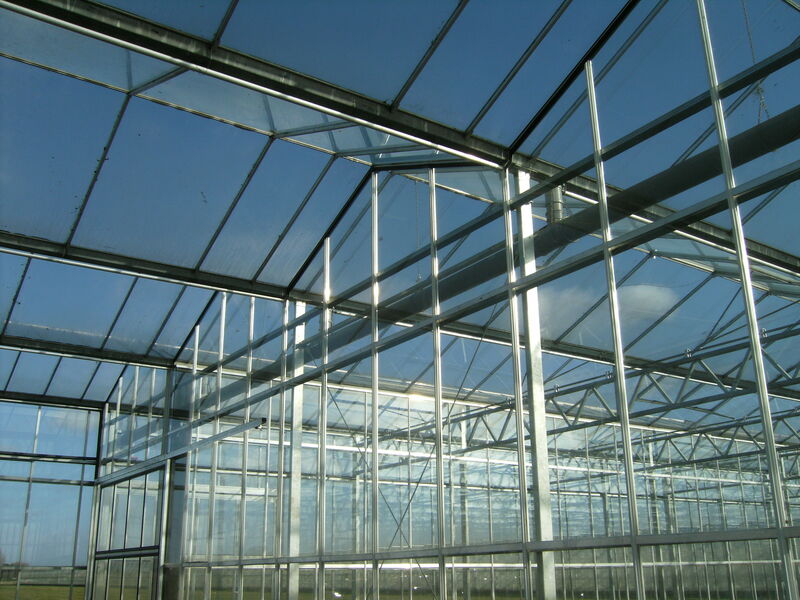 We supply, deliver and construct high quality reconditioned Venlo glasshouses. We specialise in the design and construction of public access structures and canopies. 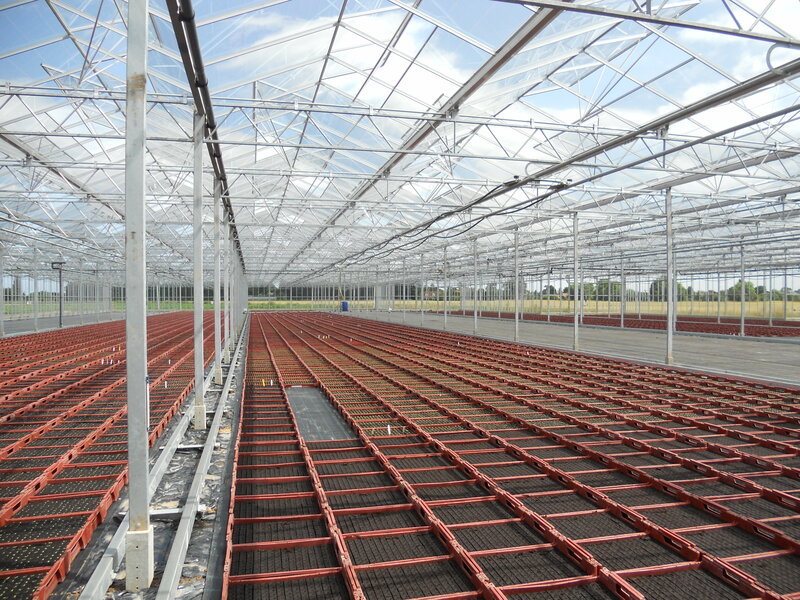 CBD Glasshouse Design in association with Ian Swinburn was established in 2007 and is a leading company in the design and construction of NEW and reconditioned Venlo glasshouses for use as commercial production glasshouses, Garden Centres, canopies and covered walkways. 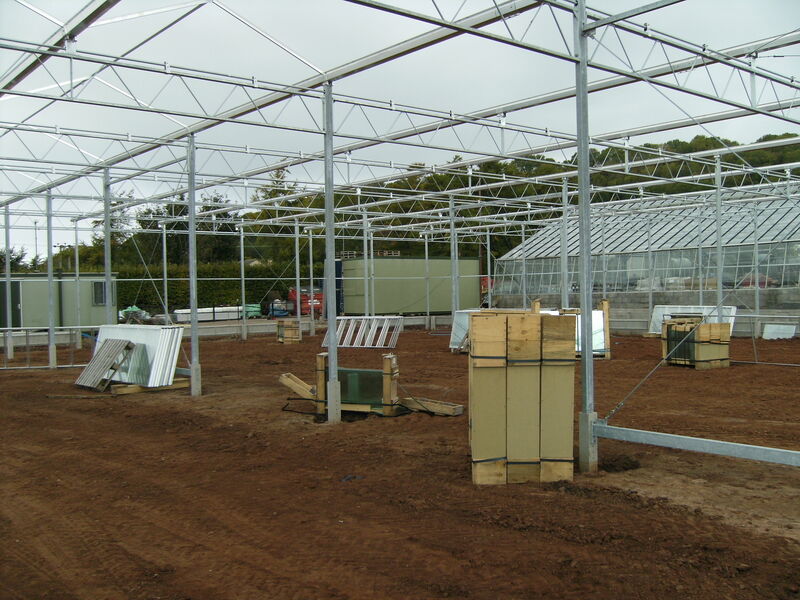 We offer complete design, supply and construction of NEW and reconditioned Venlo glasshouses, Class 1 Garden Centre structures, canopies and covered walkways. All of our products and workmanship is fully guaranteed for a period of 12 months. We provide a full range of services from full Turnkey projects down to the supply of specialised glazing clips and stainless steel fasteners.